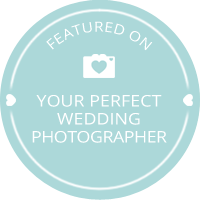 When I found at Diane’s portfolio, I was sure, that I want her to be our wedding photographer. When we got the pictures, I realised this was the best decision I could have made. She managed to capture the atmosphere and the emotions of the wedding, and she done it invisibly. She also figured out where to take us to be in our natural environment. She is not only talented and a true professional but she is very cheerful and it was really easy to work with her. How to find stock photos for your website?